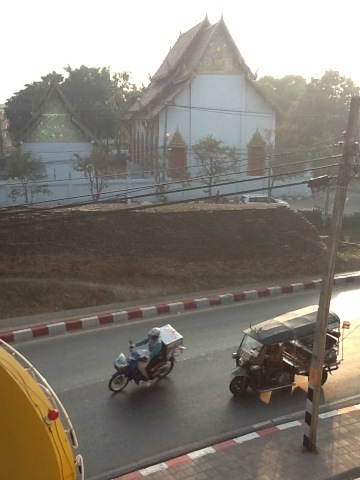 Well I’ve made it back to Chaing Mai and am staying at Riders Corner. Im trying to keep a low profile and spend most of my days and nights working. The sooner I finish up my current work project, the sooner i will go to China. Congratulations! I can’t wait for the adventure to start. Do you have a riding partner to China? Uncle jerry! It is great to hear from you and see that you’re still out there reading my blog. I’m currently traveling without my motorcycle right now. It is in Spain. Im just going to travel with a backpack.